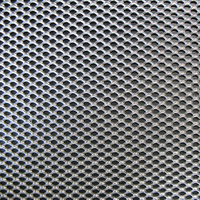 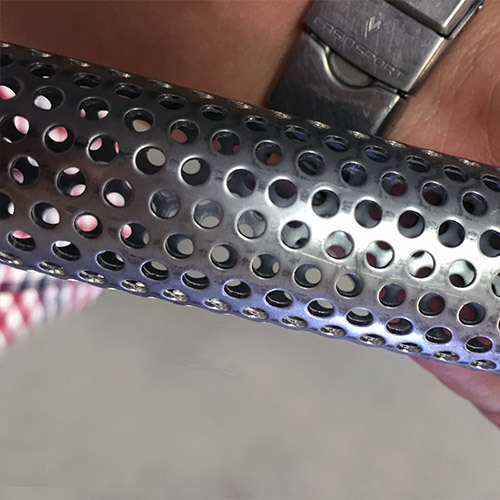 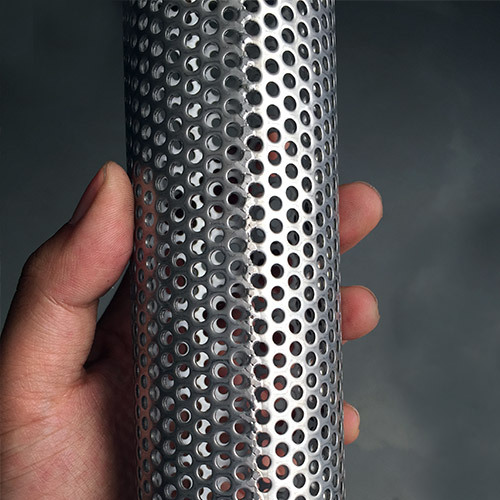 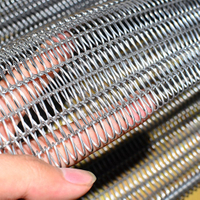 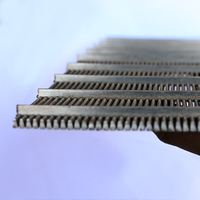 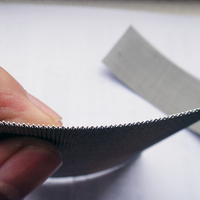 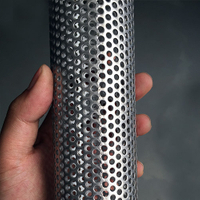 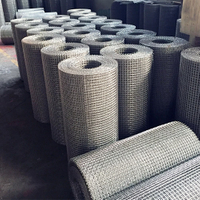 Stainless Steel Perforated Metal Mesh - Buy Stainless Steel Perforated Metal Mesh Product on Anping Country Xinjia Metal Products Co., Ltd. 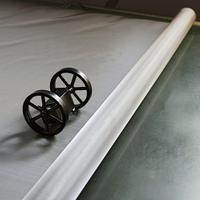 Features: lightweight, attractive, economical, easily customized, suitable for decorative applications. 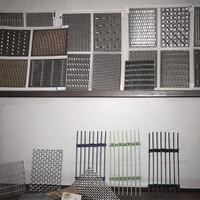 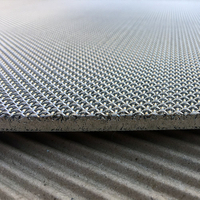 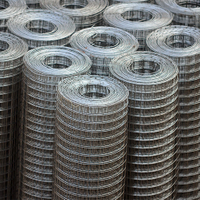 Application: Perforated metal mesh can be used to benefit in many situations, e. G noise and weight reduction, air control, filtration, as a decorative finish or simply for anti-skid flooring. 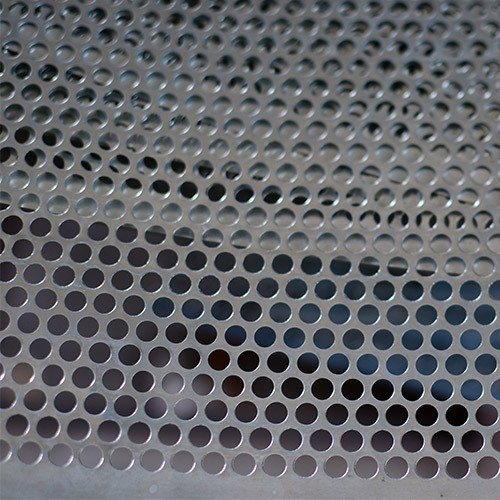 The varied qualities offered by perforated sheets make them ideal for sorting, facades, ceilings, lamps, shelves, shielding, stairs and many other applications, far too many to mention!